LOOKING FOR A CREATIVE WAY TO INCREASE PROFITS? 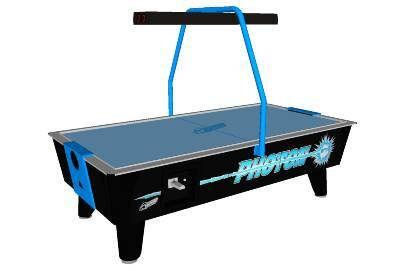 Let a pinball machine, arcade game, pool table, or photo booth do the work! Are you looking to grow your customer base and keep your customers in your establishment for a longer amount of time? Adding some games and a jukebox is the answer for you! Alpha Amusements will partner with you to come up with a mix of coin operated equipment that will suite your customer base while maintaining the atmosphere you are promoting. 1. Pool Tables: When you go to a bar that has a pool table you will see guests lining up quarters on the rim on the pool table. This means that they are waiting in line to play. While they wait, they grab a couple more drinks at the bar. Thus, keeping them in your establishment longer, spending more money! 2. 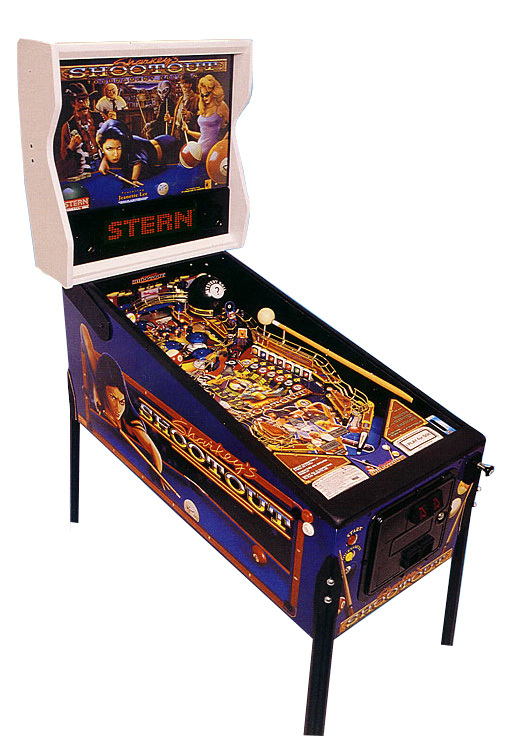 Arcade and Pinball Games: When your kids have a little league game on a Friday night, where does the entire team go to celebrate their win? A pizza place with plenty of entertainment for the kids! 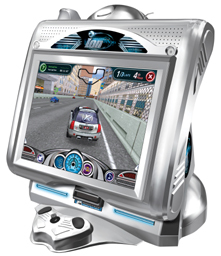 Let them fill the arcade machines with quarters and dollars generating extra income as well as driving business to your establishment because you have the "coolest games!" 3. Juke Boxes: Liven up your establishment with a jukebox! 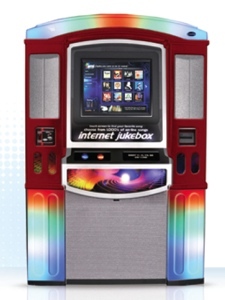 Internet Jukeboxes are the current trend and they keep the guest coming back to search for their favorite songs! Do you currently have an amusement vendor?